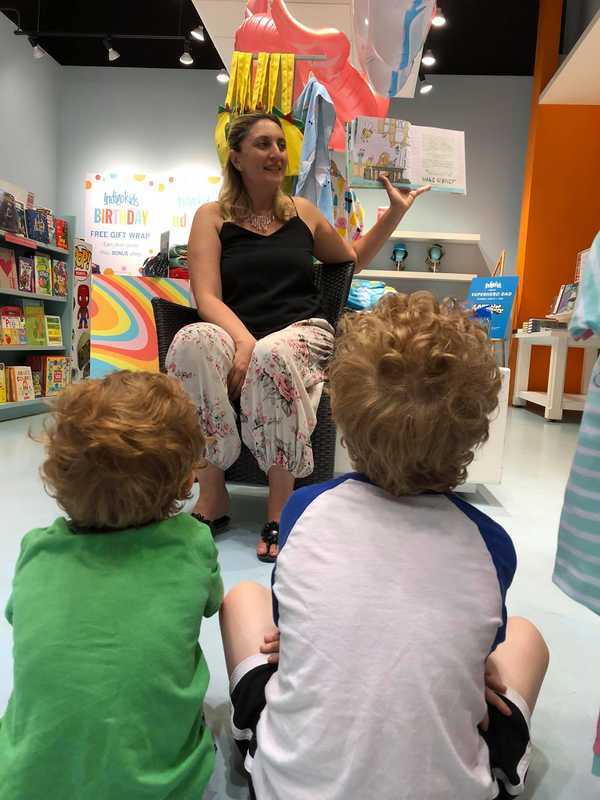 ​With nineteen years of experience as a teacher in the social sciences, Jennifer N. Senjanin has had a front-row seat to the evolution of the traditional family. 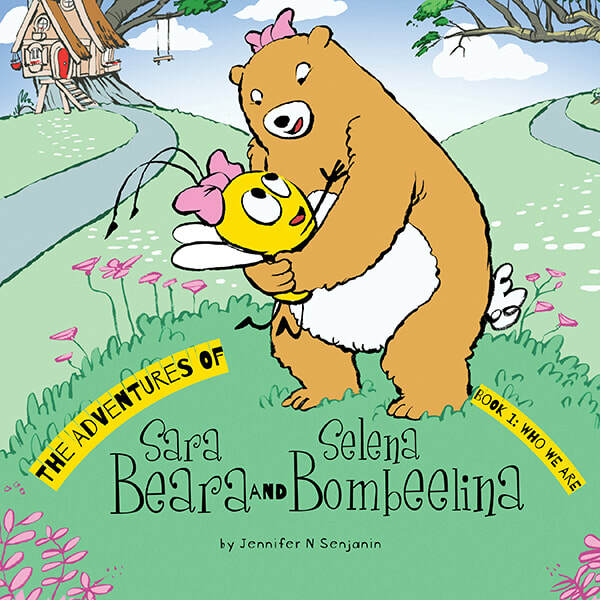 Recognizing the need for a children’s book to keep up with these changes, addressing issues like self-identity, belonging, and diversity, she decided to create a series to do just that: The Adventures of Selena Bombeelina and Sara Beara. What is in a name ? 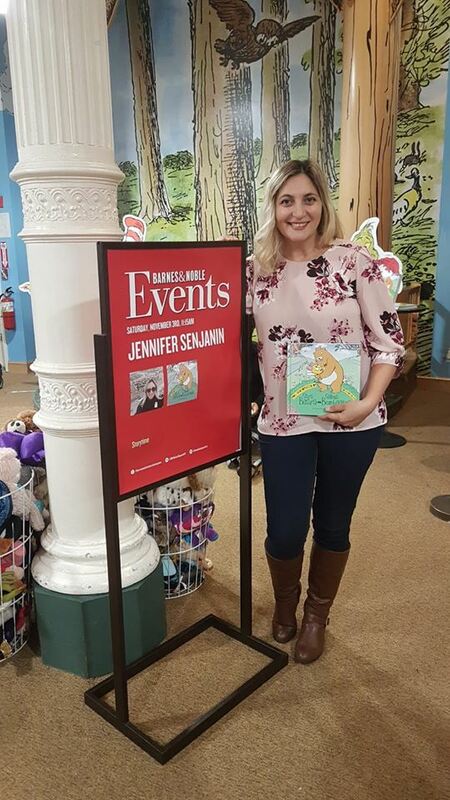 Jennifer is the 9th child of her family, so what better way to celebrate her first book launch than under her new business of Kid9books.com. You can be sure to look forward to more adventures to come. ​Families come in all shapes and sizes. Some are big and some are small. In some families, everyone looks the same, and in others, everyone looks just like themselves. Selena Bombeelina and Sara Beara’s family is somewhere in the middle. Selena Bombeelina looks like her mommy, and Sara Beara looks like her daddy, but they don’t look anything like each other. One is large and one is small. One has fur and one has wings! So how can they be sisters? Amazon Book Giveaway Promotion, Click Here To Find Out More. Get in touch with us and we are happy to connect with you. Feel free to leave your review below or post anywhere online where the book is available. Family Love. Through the eyes of babes. A heartfelt tale that reminds us of the lessons that children teach us everyday; to embrace each others uniqueness and focus on what truly matters, kindness, love, family and friends. This has become a family favorite in our home. Paula. As a mother of 3 myself, two of which are twins, this book captures the beauty to remind us that what matters most is family love. My daughters love the colorful pictures and the special message this book tells. 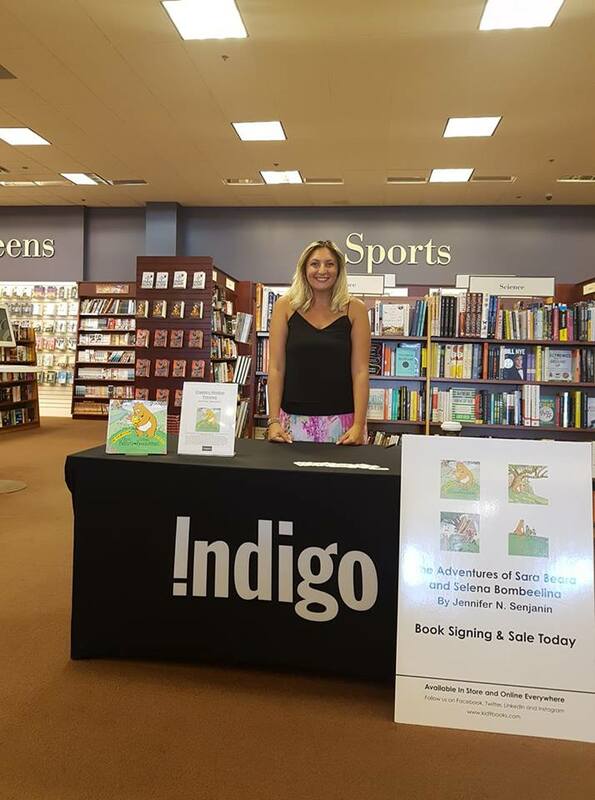 Jennifer has masterfully written a book for families of all kinds. Brilliantly written and illustrated! Bravo! Linda. Great story read for kids to understand and learn about differences, love and being part of a family. Theme, message with inspiring characters, Selena Bombeelina and Sara Beara makes for a fantastic future series for kids to look forward too. Susan. My kids have read it so much, they know it off by heart. They especially love the book because the characters in the book were inspired by their friends Sara and Selena! 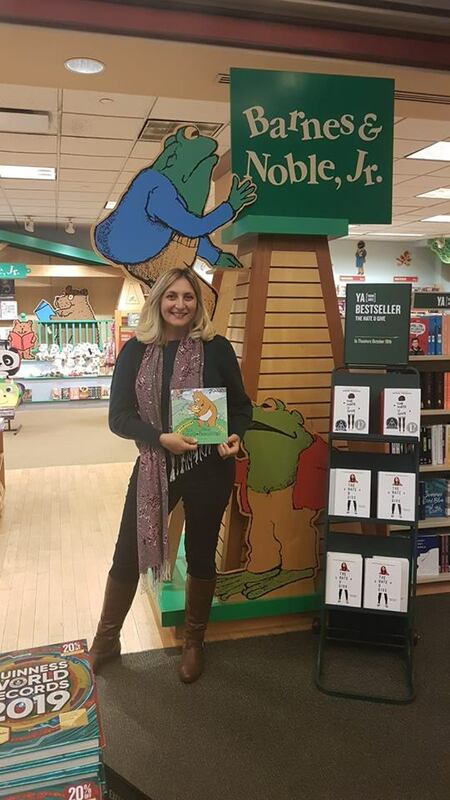 Through words and illustration, the author did a great job writing a book about inclusiveness and love, making it easy for kids to understand and relate to. I would definitely recommend this book as an introduction to diversity and inclusion. My kids are looking forward to the next one, as am I. Great job! Didi. What a beautiful life lesson! My kids and I loved the book! My son loves the bright colors and my daughter the lesson it teaches us about family! 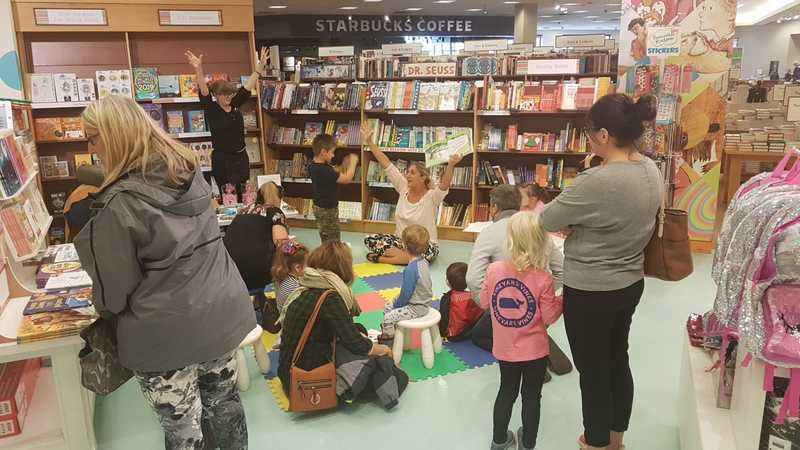 Thank you for sharing this wonderful story and we hope there is more to come ! Rosina. What a fantastic read! My children and students absolutely loved it. It was amazing to see the students make connections with their own lives. At the end it’s the love that’s within that makes us family not what we look like!! Thank you Jennifer for sharing this important message. Franca. ​This is the type of book i would have wanted to write! Great message and adorable drawings! Julie Lynn. ​A delightful read! Congrats to the author for incorporating modern themes of family dynamics with wonderful illustrations. Excited for the next adventure! Ivana. ​My 4 children and I loved the pictures and the story about how two people, who look different, can have a special connection and a more importantly an everlasting bond. Jamie. ​Super cute book. My 7 year old loved reading it to his younger sister. Both enjoyed the topic and illustrations. Very relevant to today's day and age - Good message! Stipe. ​My kids loved this book! They could resonate with the main theme of sibling love, and it opened their eyes to the fact that not all siblings look like siblings. It should be a must have book for any grade school library, as it is a relevant read for many of today’s students. Kudos to the author for touching upon a topic that one doesn’t often find in children’s books. Anna. Super-cute text and illustrations, loveable and relate-able characters, but even more importantly, boasting a beautiful message for young readers — families are unique and their common bond and strength is love An easy and enjoyable read! Looking forward to the next installment. PJfeffie. ​A wonderful story about diversity in families, but at the end of the day love and family is what truly matters! This was an inspiring read at home with my own children and a great resource in the classroom when teaching about acceptance and respect for one another! Marcy. ​Such a sweet story about family love and family differences. So relevant in these modern times of nontraditional families. Very highly recommend! Bernardica. ​A wonderful story of how families come in all shapes and sizes and of the bonds of love that tie all families together. Stephen. The illustrations are charming and captivating. The story is sweet, endearing and relatable. Brandy. Great story of sisterly love and what it is to be a family. Cute illustrations as well. Laura. A really positive story about the differences in families, but the one thing that bonds them is LOVE, regardless of their differences. We enjoy reading this story before bedtime and the illustrations are inviting. Great children's book. ​Melissa. ​Interview on CBC Windsor Morning . 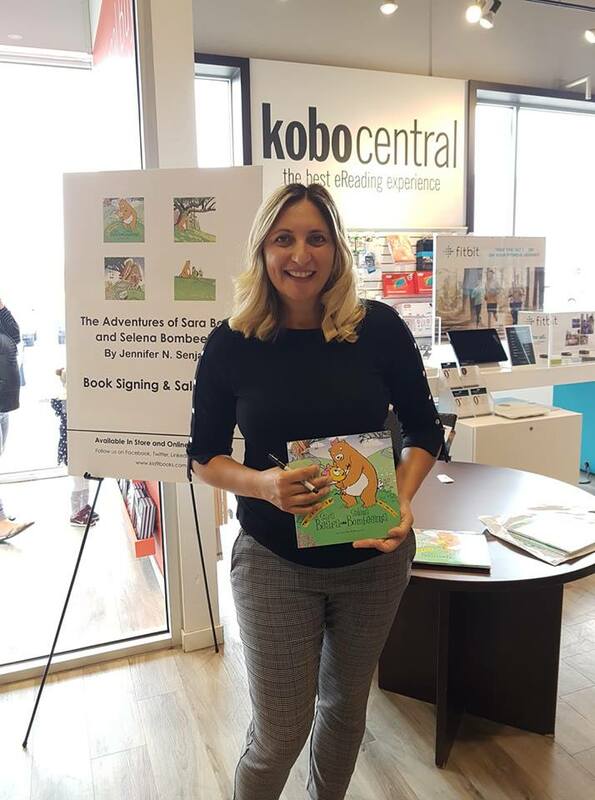 Jennifer talks with Tony Doucette of CBC Windsor Morning about why she wrote the book and the importance of children having a sense of belonging. Take a listen. 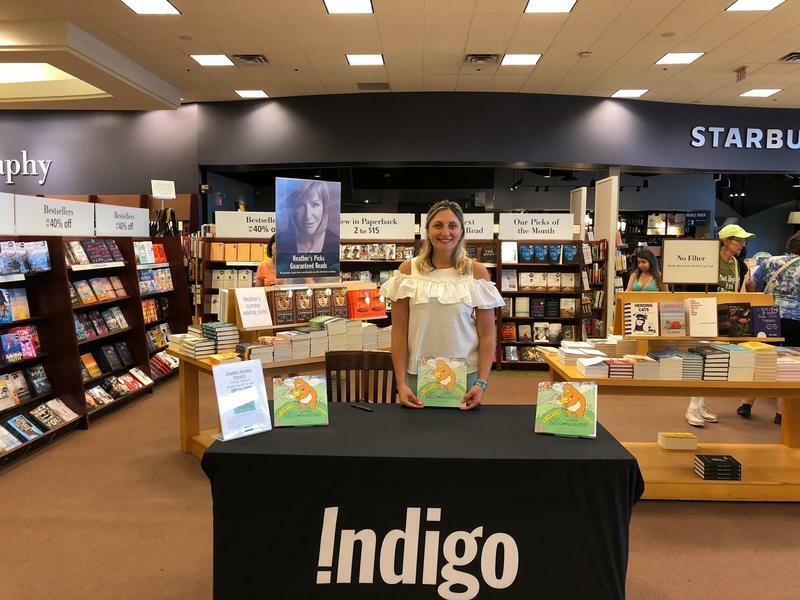 Past Events in Canada: Chapters-Indigo Books in Windsor, London, Toronto and Lakeshore Ontario. 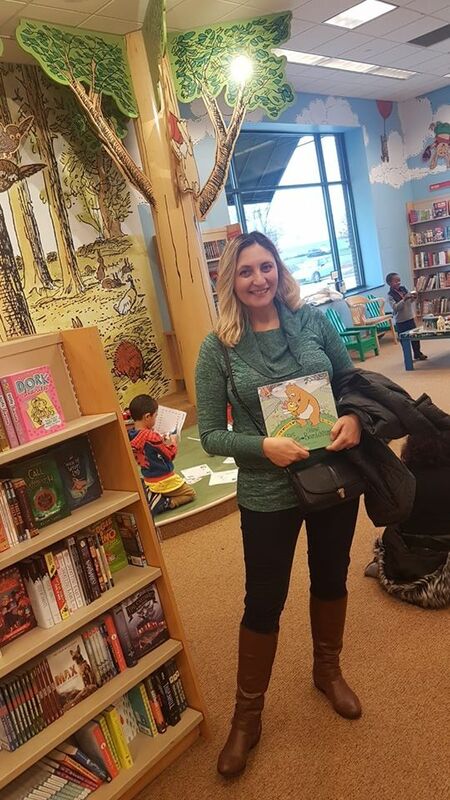 Past Events in USA: Barnes and Noble Books in Troy MI, Chicago IL, NYC NY.